SIG SAUER® world renowned firearms are the weapons of choice for many of the premier global military, law enforcement and commercial users. 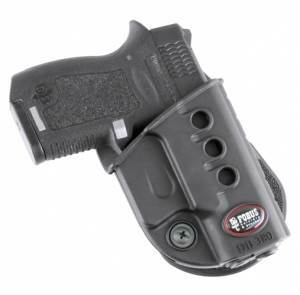 Below is our selection of Diamondback holsters. 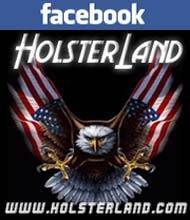 Some of the finest examples of excellent products manufactured by such well-known companies as Blackhawk holsters, Safariland holsters, Bianchi holsters, Fobus holsters are represented in our holster collection. If you are searching for a DB9 DB .380, HolsterLand is the best site to start your search! Please let us know, if the product you are looking for is not displayed on this page. We are constantly on the look out for new and desirable products and will be glad to add it to our offering. 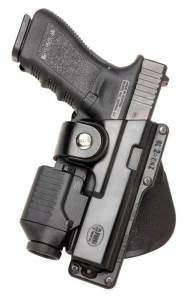 For help to find the ideal holster for your Sig Sauer pistol, contact us right now!